With pleasure we welcome Frederik Steen Jensen as a new student. 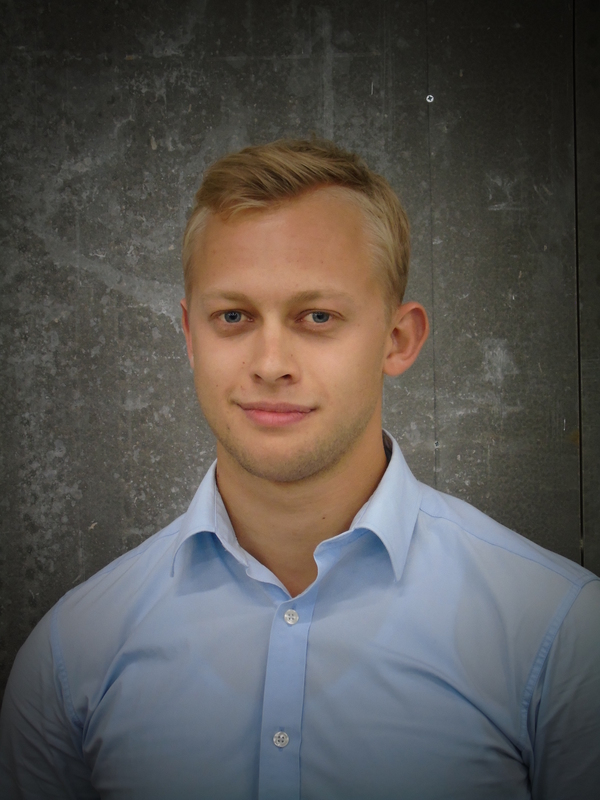 Frederik has bachelor of engineering in Business Development Engineering and he has recently started his studies in Technology Based Business Development a Cand.polyt. (M.Sc. in Engineering) at BTECH in Herning. His work at the DAMRC will primarily be supporting R&D. We are looking forward to coorperating with Frederik and we hope you will give ham a warm welcome.